We take great pride in our ability to customize your ride. 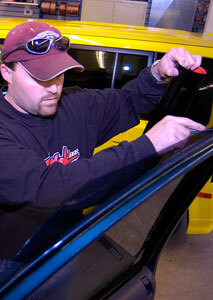 For us our process is core to providing you exactly what you want to enhance your vehicle. Why, at Auto Concepts we have a colossal assortment of accessories for your car, truck or SUV. We offer hundreds of awesome items, including chrome accents, step bars, pickup bed liners and cover, window tinting to name a few. In addition to our car accessories, we also offer a huge selection of electronics. At Auto Concepts, we invite you to stop out and walk through our showroom; YOU’LL SEE WHY WE ARE YOUR ONE-STOP-AUTO-CONCEPT-SHOP FOR ANYTHING YOU WANT AUTOMOTIVE!